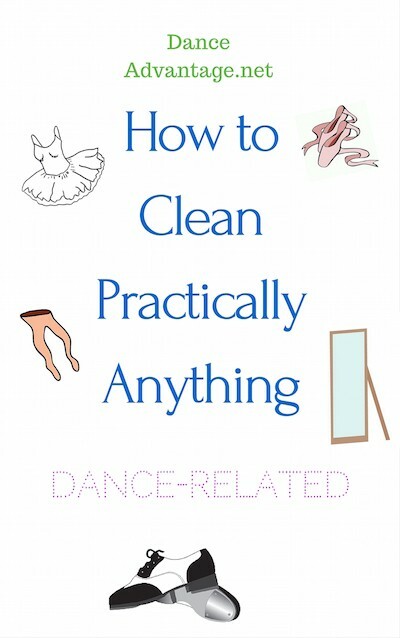 Leave the “Dirty Dancing” to Patrick and Jennifer with these tips for making shoes, dancewear, costumes, floors, and more look good as new. Dance gear is often a costly investment for new dancers. 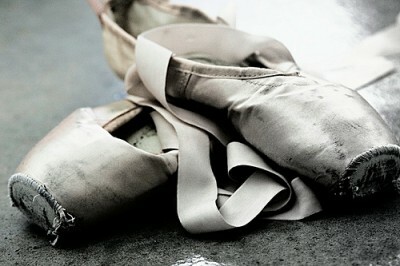 Learn how to properly care for your dance shoes to preserve their life and save money.